Enjoy lower Weld County taxes! 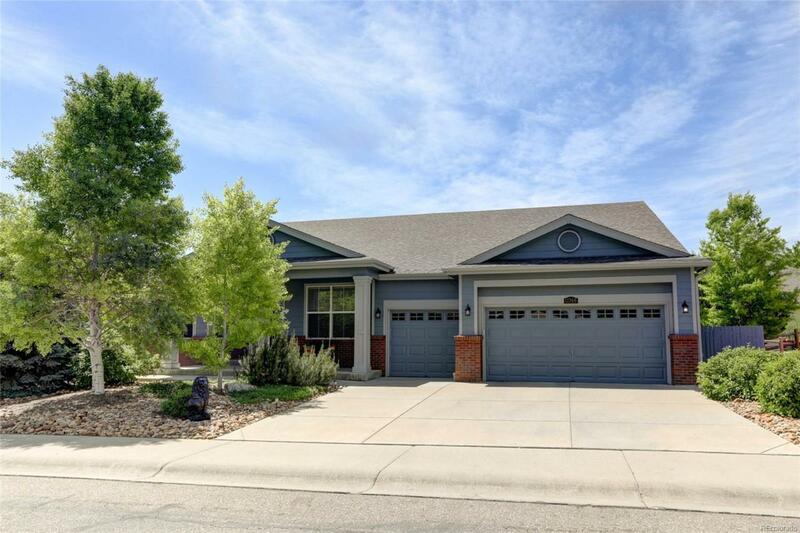 LARGE RANCH/Move-in Ready. Exceptional subdivision, low maintenance lot, backs to greenbelt. Minutes from UCHealth hospital, the Diagonal for Boulder commuters & I-25. HOA includes irrigation water for sprinkler/drip sys. in professionally landscaped yard. 9' drywall. Large kitchen w/granite overlooks family room with vaulted ceilings and gas fireplace. Large bedrooms. Elegant 5-pc master bath. Newer roof and exterior paint. Full huge basement for future expansion.